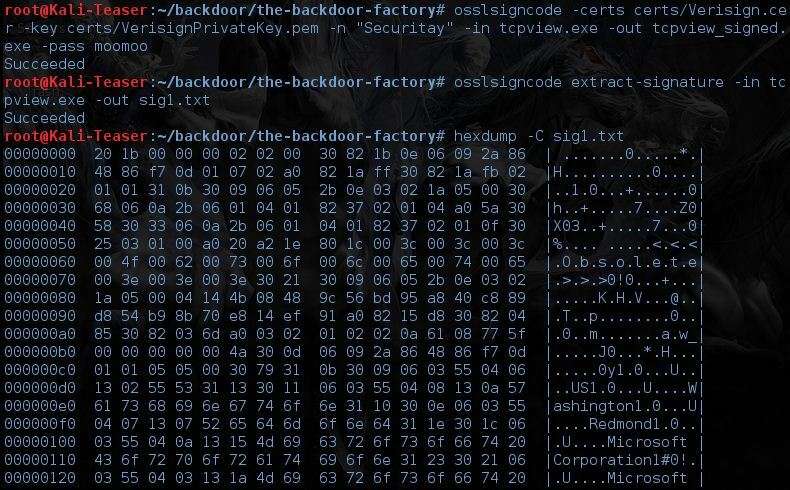 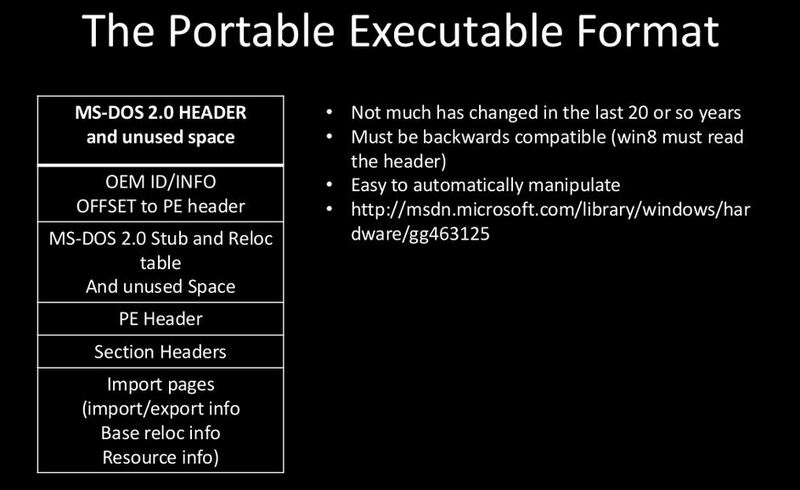 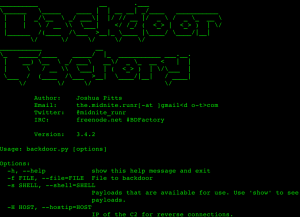 Browse: Home / The Backdoor Factory (BDF) v3.4.2 – Patch PE, ELF, Mach-O binaries with shellcode. 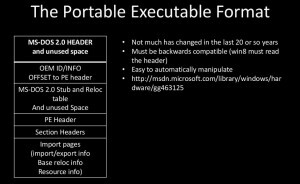 * fix entry point instruction trucation (rare) and copyright updates. 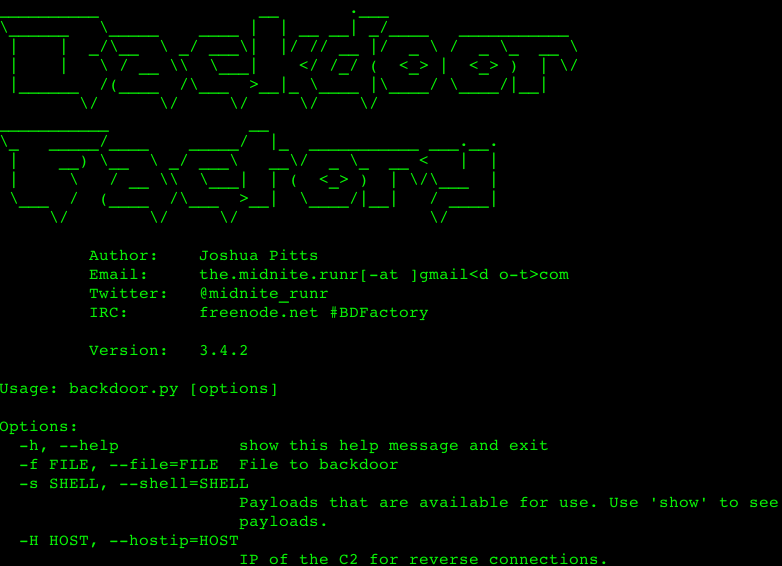 ← automato – automating user-focused enumeration tasks during an internal penetration test.